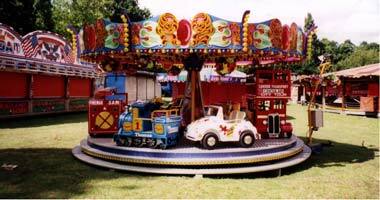 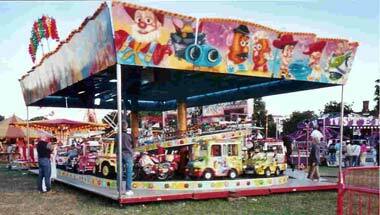 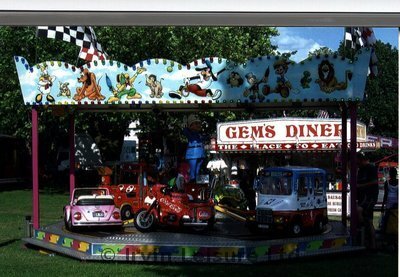 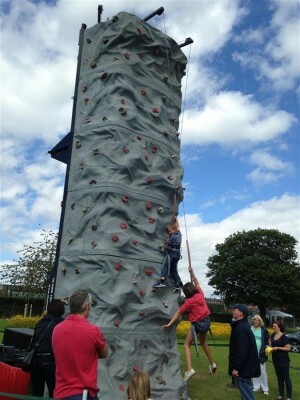 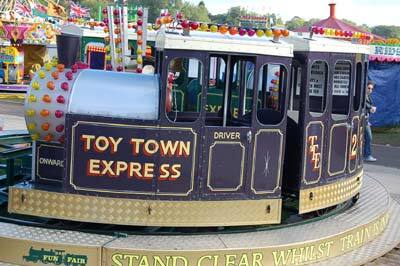 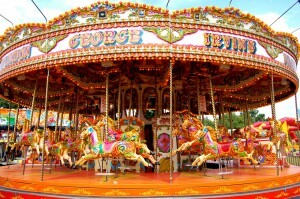 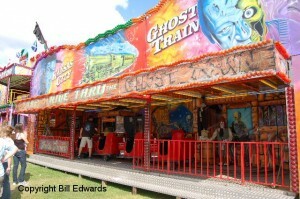 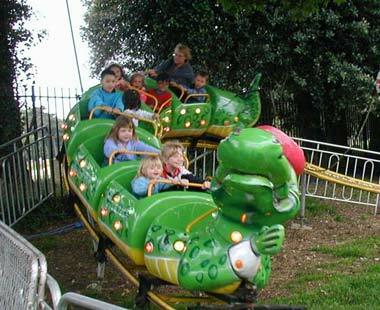 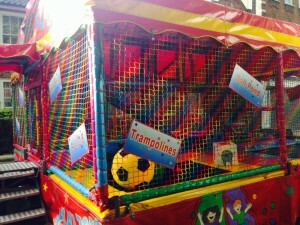 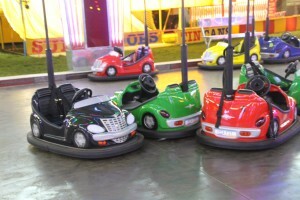 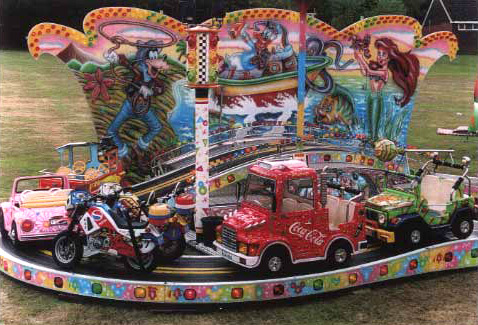 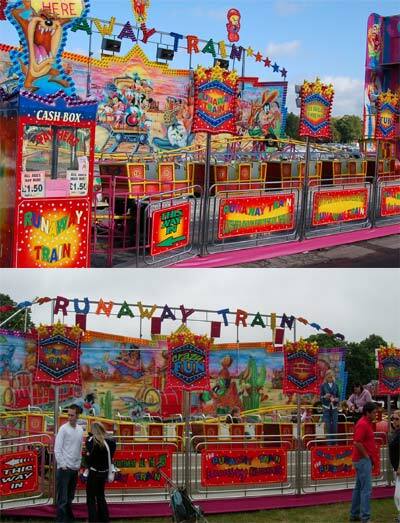 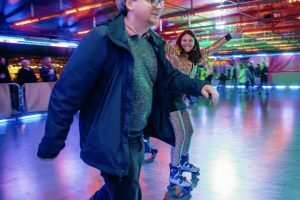 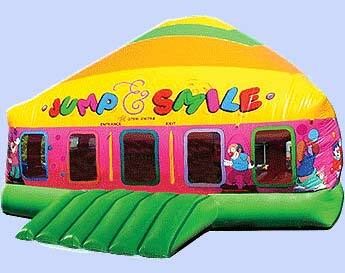 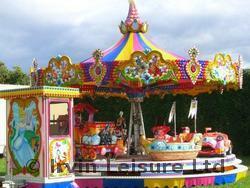 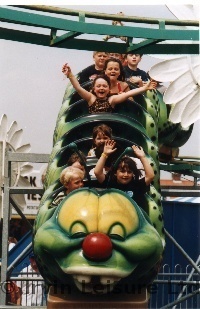 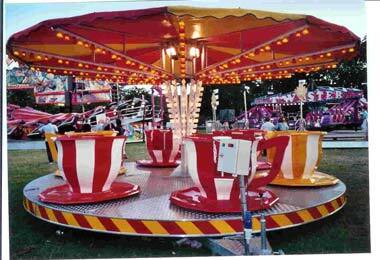 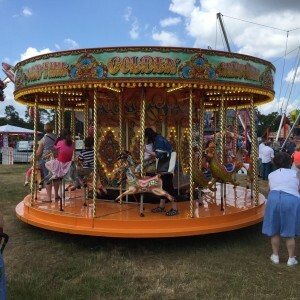 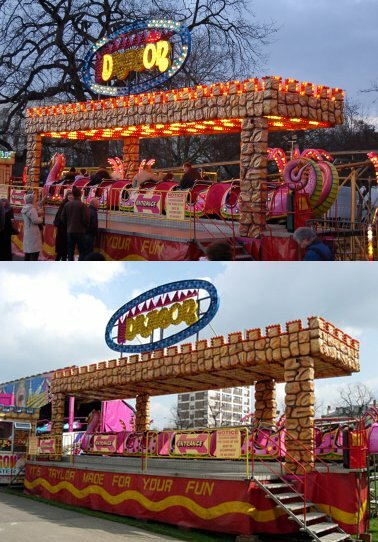 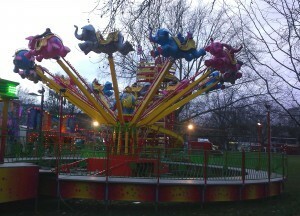 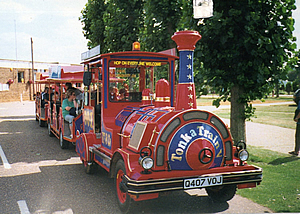 Children's rides are always popular for children's parties or events. 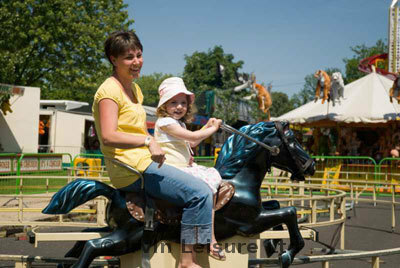 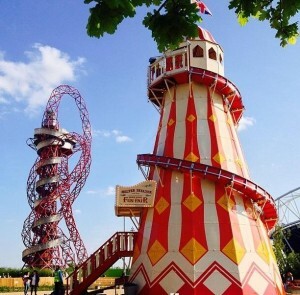 From the classic Bouncy Castle, to Giant Slides, Horse Rides, Flying Balloons to Runaway Trains. 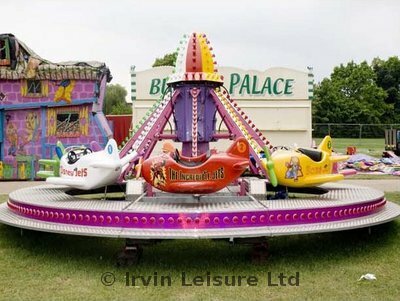 Irvin leisure can provide the perfect mix of safe, fun rides for children of all ages. 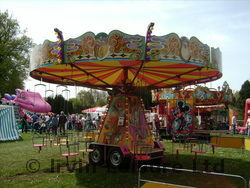 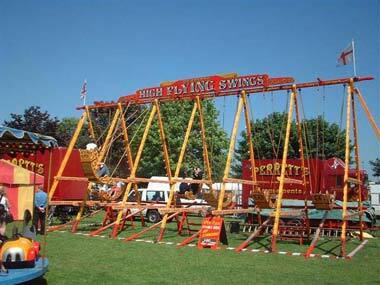 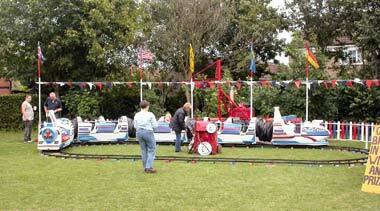 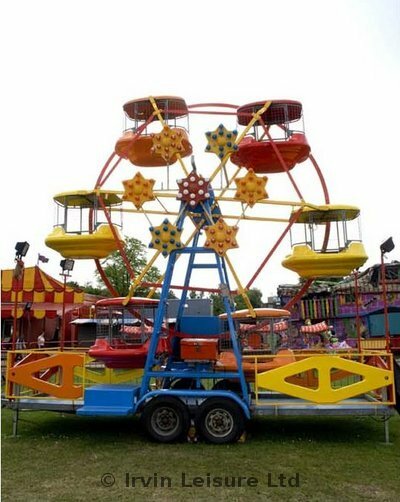 Children's car track ride, 18 feet diameter, always popular at events. 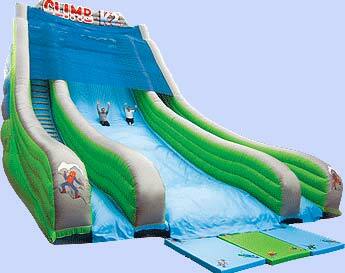 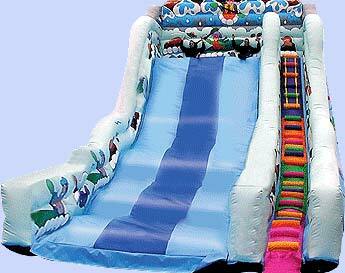 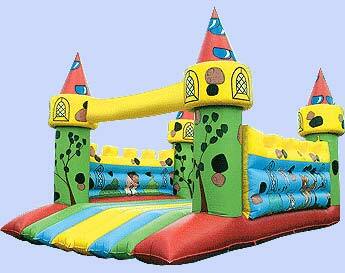 This inflatable slide is fifty feet high! 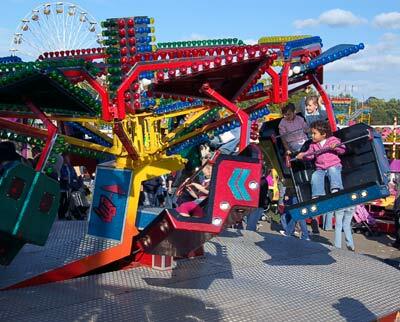 This is a new ride which has proved extremely popular with all children as they can experience the thrill of flying their own plane, of which they are in control, even if only up and down! 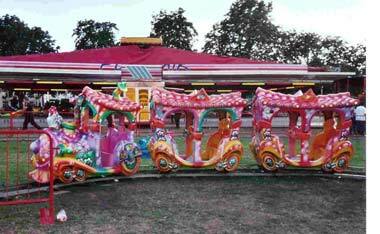 With a maximum size of 60 feet by 40 feet, this attractive ride can host children with their parents. 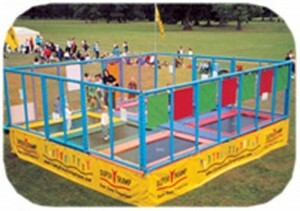 We can build this smaller if you want. 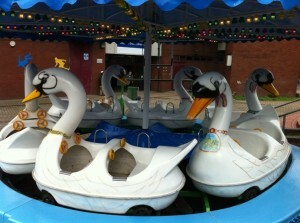 Superb new children's ride just delivered for this season. 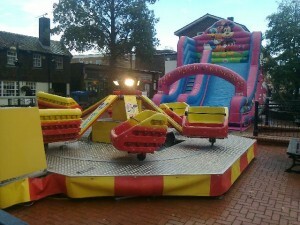 Outstanding looks and really appealing to children and adults.